Way back in September my daughter Rose was baptized a member of The Church of Jesus Christ of Latter-Day Saints. It was an awesome day and an awesome experience. I have been meaning to write about it for months now, but I've been so caught up in finishing and launching my Old Testament book that I haven't had time to. But better late than never, right? First, I just want to mention how much I love it that this little girl wanted a red dress for her baptism. It seems to be the custom for little girls to have white dresses but Rose was adamant that she wanted a red one... with roses on it of course. We decided that a red dress was perfect for a baptism because baptism symbolizes new birth and birth always involves blood. In mortal birth it is the mother's blood which is shed for us and in spiritual birth (baptism) it is our Savior's blood which is spilled for us. So red... it works. Second, I wanted to share this very special necklace that I had made for Rose. It is her "certain woman" necklace and the phrase is from Sister Burton's talk about the "certain women" who followed Jesus Christ. In the New Testament it states that there were many, many women who followed Christ and since we don't know their names the account simply calls them "certain" women-- as in "specific but not explicitly named or stated". Yet the word "certain" can also mean "known for sure; established beyond doubt." Sister Burton challenged the women of the church to become women who knew for sure, beyond a doubt in the certainly of Jesus Christ, just like these "certain" women did who followed Him during his mortal ministry. 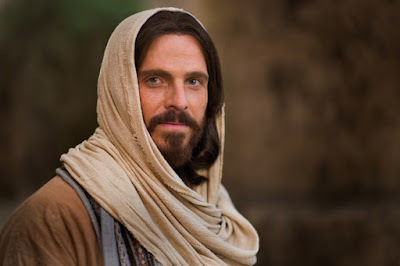 I wanted Rose to remember that the covenant that she was making to follow Jesus Christ was the same one that these New Testament women made as well, and which all disciples of Christ have made since. 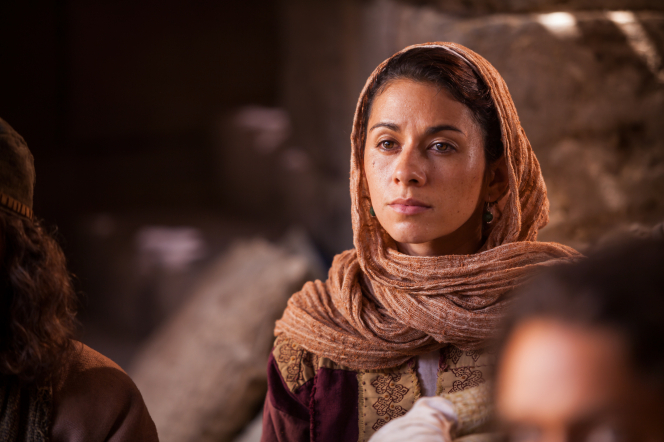 I wanted her to remember that she was part of a long line of faithful, covenant-making, "certain" women and that by being baptized she was joining their ranks. The necklace is stamped with the date of her baptism, a red bead to remind her of the blood of her Savior, and a scripture charm to remind her of the women in the scriptures who followed Jesus Christ. To give her the necklace I took her out for dessert (she loves lemon meringue pie) and we watched the video of Sister Burton's address and talked about what it meant. I asked her if she felt like she could wear the necklace and what she would say when people asked her what it meant. We practiced a few times till she had a good response figured out. It has been so sweet to see her wearing this necklace and to hear her explain to people what it means. She is a "certain" woman-- growing in her testimony of Jesus Christ-- and I am so lucky to be her mom. I also really want to highlight Megan Smedley at ThisnThatCustomCraft who made the beautiful necklace. She really did an incredible job and was so wonderful to work with. I'd very much recommend her if you need any sort of custom jewelry or stamping done. Her prices are AMAZING! 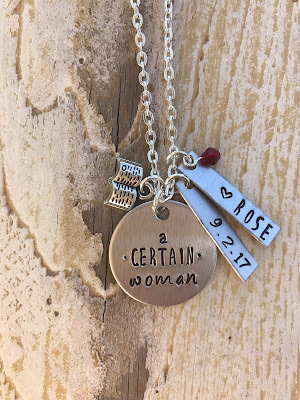 In fact, I am so happy with her work and the "certain woman" necklace that I want to give one away to one of my readers! 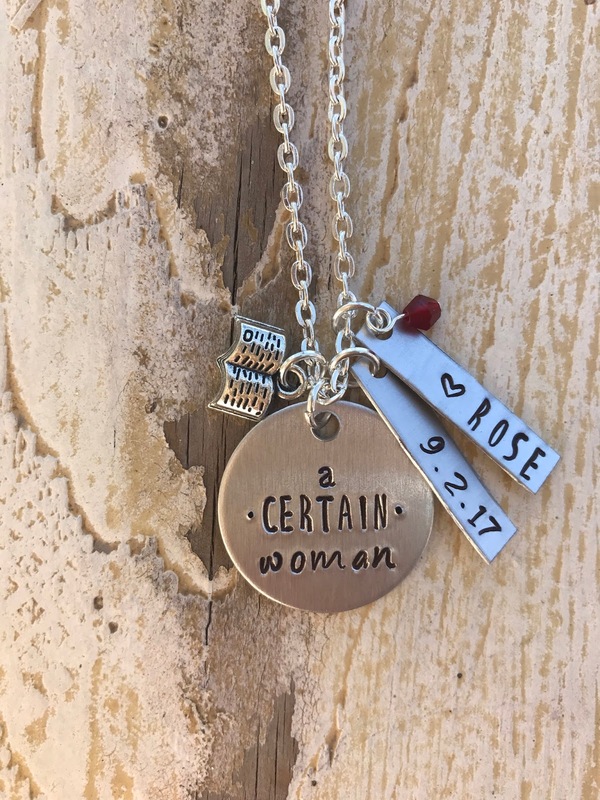 The "certain woman" necklace could be for you, or for a daughter, granddaughter or friend who has recently made baptismal or temple covenants. Or for any woman as a reminder of her own personal commitment to follow Jesus Christ and to be "certain" in her testimony. 1. Leave a comment on this post about a "certain woman" in your life who inspires you. 3. On the Facebook post for this giveaway tag a woman you consider to be a "certain woman" or who you think needs a necklace like this. Every person you tag will be an extra entry. Include in your comment which ones you do, so I can give you multiple entries if deserved! I'll choose a winner next week! And by the way MERRY CHRISTMAS!!! My MIL passed away eleven years ago. She had a very difficult childhood and adulthood. 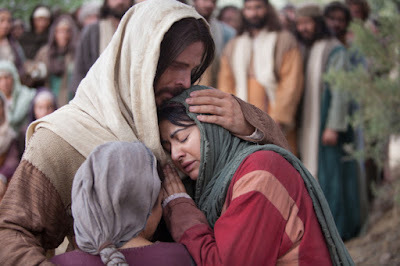 She suffered from many physical aliments, however she found her greatest joy working in the temple. She was a different person there and I loved seeing her in her element. Each time I go to the temple and see these beautiful women, they remind me of her and the joy she found in serving. My best friend Ashley is such an amazing example to me as someone who is humble and obedient daughter of God and follower of Christ. She holds her covenants preciously and takes them seriously with deep appreciation. I lover her so much and she is definitely to be considered a certain woman! My Grandmother was definitely a certain woman. She loved you so fiercely no matter what and her love and example shined through down many generations. Both of my moms are certain women and have endured much in their lives. We are so grateful for them! I just bough your new Book and I’m so excited to start my studies. Thank you. Not gonna lie, I’d like a “Missy” one. Its taken me a while to realize, I am a “certain woman” and it gives me a strength I couldn’t have in any other way and a necklace like this would be a fabulous conversation starter- One of my greatest joy’s is to talk to people about the Lord and this necklace could open great conversations with anyone! Heather - you are such an amazing mom! This is such a thoughtful gift. You are an example of a certain woman, for sure. Thanks for sharing! I think my mom, my two sisters and my aunt jana are certain women too. My sister inspires me. She is tough and stands for what's right no matter what.